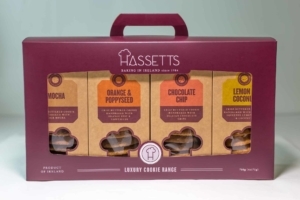 Hassett’s craft bakery is famous for creating handmade biscuits with tender loving care using only pure Irish creamery butter and free range eggs sourced locally in West Cork, Ireland. 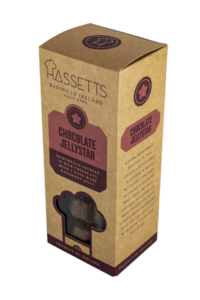 Master baker Michael Hassett has been baking delicious artisan craft confectionery and breads in Cork, Ireland, since 1984. 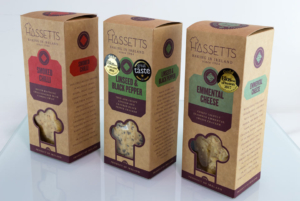 The Hassett’s range has been inspired by Michael’s extensive European travels as a chef in the early 1980s. Enjoy passion & indulgence in every bite.